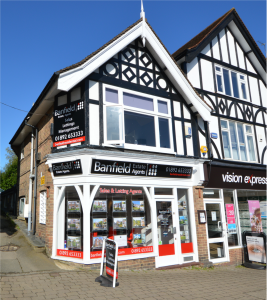 Banfield Estate Agents is an independent, local business specialising in residential sales & lettings within Crowborough and the surrounding villages. Established in 2001, Our prominent high street office, aptly named ‘The Estates Office’ was built for Donald Beale in 1912 and was owned by the Halifax, the company was highly respected and evolved fully within its 88 years of business, in 2000 Halifax decided to close their estate agency arm of their business and Donald Beale sadly closed its doors….. But not for long…. Having worked for Donald Beale, Fiona Banfield took on the premises and in 2001 launched Banfield Estate agents. Which brings us to today. 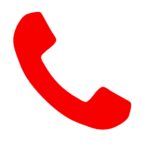 Today we still have the most prominent viewing window, with the highest passing footfall in the town, we even have the same telephone number installed by Donald Beale. 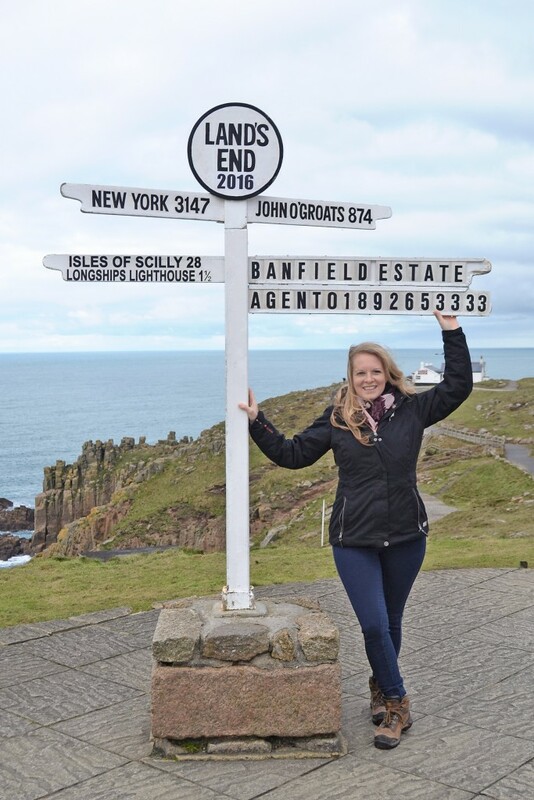 Fiona Banfield has worked in sales and lettings for a number of years. Over the years the team has grown with a collective experience of almost 60 years within the industry, all of whom live locally and are able to offer a wealth of knowledge about the local area and all it has to offer. We pride ourselves of offering our clients a professional and proactive approach whilst still maintaining a personal service and we often work on recommendation and referral. Groups: lions, scouts, drama, W.I.